In their time together, the group ? comprising Tony Berry, Steve Millington and David Littler ? have performed thousands of concerts, recorded over 30 albums, starred in several of their own highly successful BBC radio and TV series, and made countless appearances on other programmes. 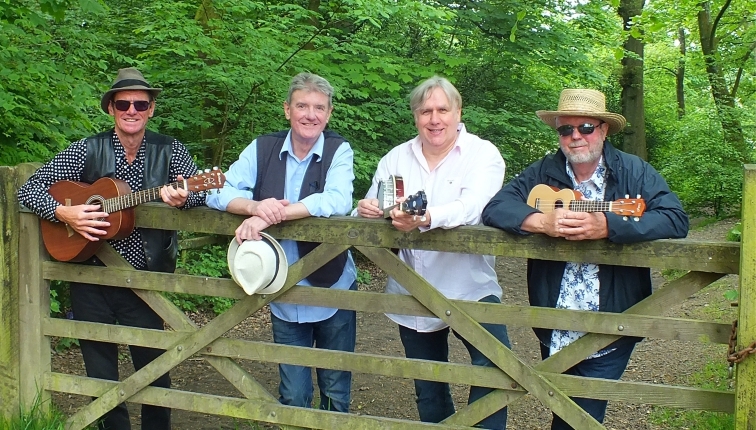 The Houghton Weavers guarantee a wonderful evening of entertainment suitable for all the family. Their experience in the business together with their style and professionalism ensures that, as their motto says, they always `Keep Folk Smiling`.